Effect can last from three to four months (and sometimes longer), but varies according to a person’s skin type, age, exposure to pollutants and other factors. Intervals between treatments become longer after subsequent treatments. There is no risk of wrinkles worsening when a person stops the treatment. Lines will gradually revert to pre-treatment levels and in some cases, to less than pre-treatment levels. The entire treatment takes less than 15 minutes and is performed by our specially trained medical practitioner. 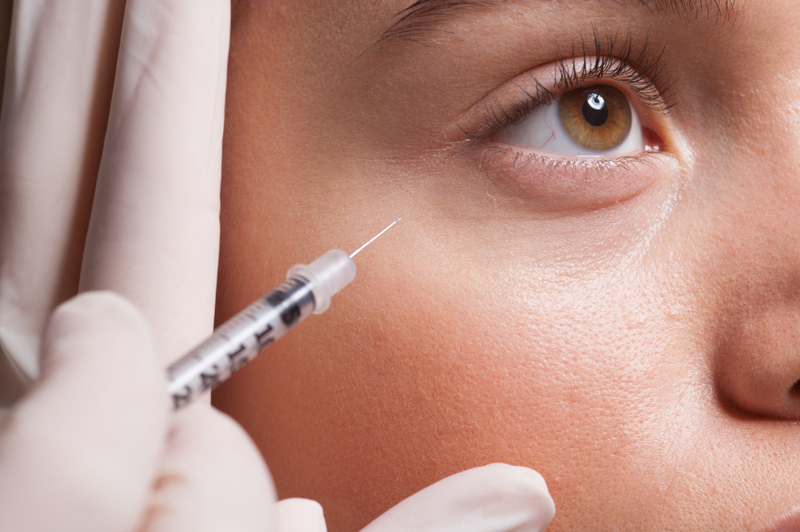 Our doctor is able to identify the exact areas where injections are required. A relatively painless procedure requires no anaesthesia. You can resume your daily activities immediately. To maintain the smoothing effect, the treatment needs to be repeated as the effects wear off, on average every three to four months. The long-term effect of repeated treatments is that wrinkles will gradually take longer before they return, as the targeted muscles are mostly relaxed. Start your journey toward looking younger today! Complete the form below and one of our skilled consultants will get back to you to discuss the best course of treatment. *Terms and conditions apply. Results may vary from individual to individual and are not guaranteed.